UPDATE: If after seeing these photos, you were afraid Arrow's Season 7 premiere forgot to include the show's hero, have we got an update for you! 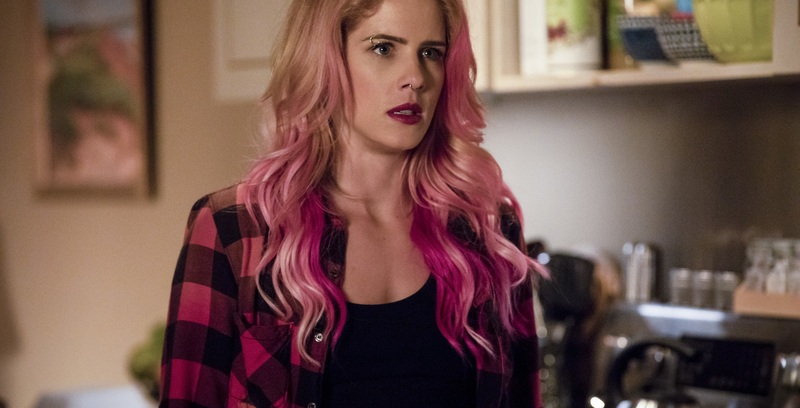 Along with the photos focusing on Felicity, The CW also released a new batch focusing on Oliver's life behind bars. Looks rough. Maybe Barry can give him a few "life on the inside" pointers? Check out the new photos in the gallery below! Arrow returns to The CW on October 15, 2018.